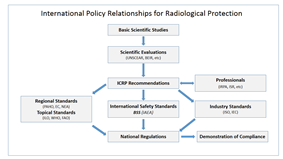 The International Atomic Energy Agency (IAEA) is an international organization that seeks to promote the peaceful use of treaty, the IAEA Statute, the IAEA reports to both the United Nations General Assembly and Security Council. The General Conference is made up of all 162 member states. It meets once a year, typically in September, to approve the actions and budgets passed on from the Board of Governors. The General Conference also approves the nominee for Director General and requests reports from the Board on issues in question (Statute). Each member receives one vote. Issues of budget, Statute amendment and suspension of a member's privileges require a two- thirds majority and all other issues require a simple majority. Similar to the Board, the General Conference can, by simple majority, designate issues to require a two- thirds majority. The General Conference elects a President at each annual meeting to facilitate an effective meeting. The President only serves for the duration of the session (Statute). The IAEA has 162 member states. Most UN members and the Holy See are Member States of the IAEA. Cape Verde (2007), Tonga (2011), Comoros (2014), Djibouti (2014), Guyana (2014) and Vanuatu (2014), as non-member states, have been approved for membership and will become a Member State once they deposit the necessary legal instruments. Two states have withdrawn from the IAEA. North Korea was a Member State from 1974–1994, but withdrew after the Board of Governors found it in non-compliance with its safeguards agreement and suspended most technical cooperation. Cambodia became a member in 1958, withdrew its membership in 2003, and rejoined 2009. ^ a b c "Statute of the IAEA". IAEA. Retrieved 16 November 2013. ^ Fischer, David (1997). 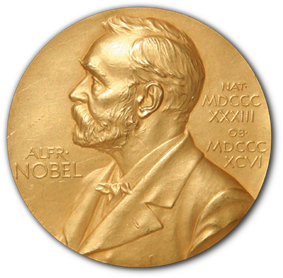 History of the International Atomic Energy Agency: The First Forty Years. ^ a b Fischer, David (1997). History of the International Atomic Energy Agency: The First Forty Years. 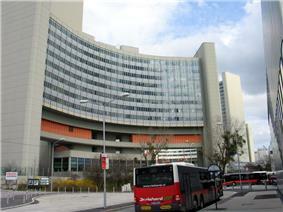 Vienna, Austria: International Atomic Energy Agency. pp. 2, 108–109. ^ "Japanese Diplomat Elected U.N. Nuclear Chief". ^ "Yukiya Amano says 'very pleased' at IAEA election". The News. 2 July 2009. Retrieved 2 July 2009. ^ IAEA.org "IAEA Board of Governors"
^ "A watchdog with bite". Nature. 28 April 2011.